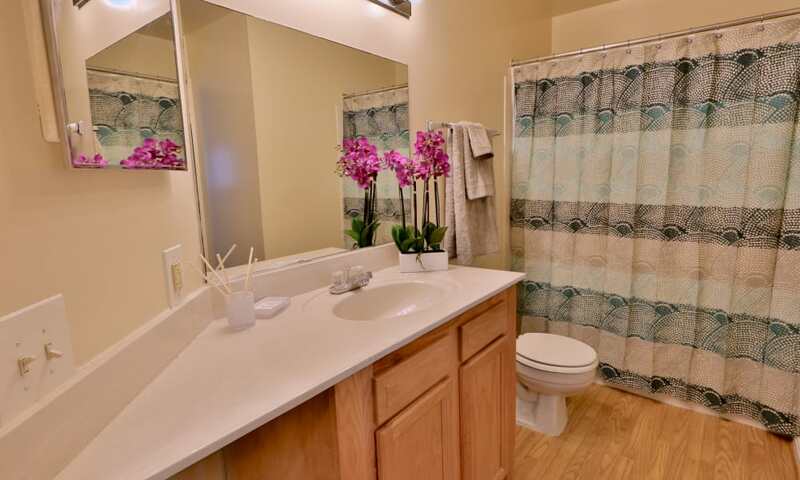 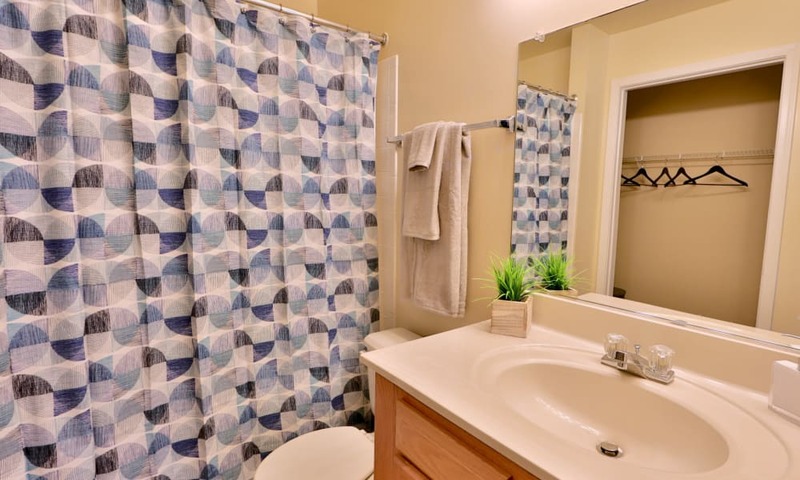 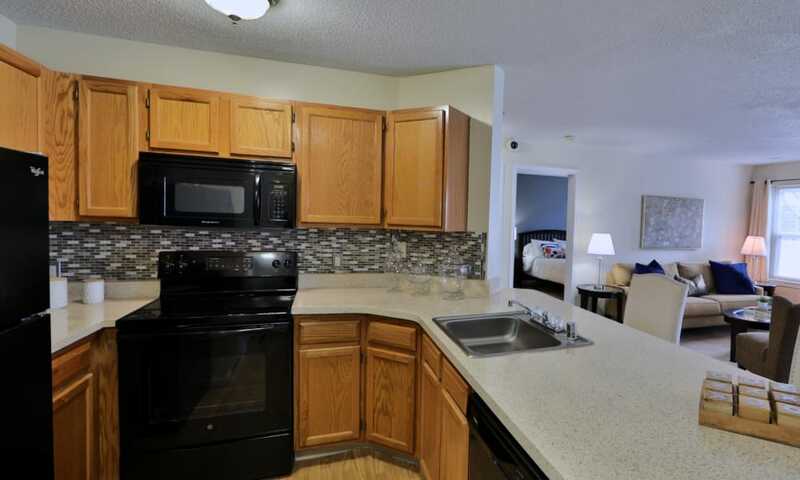 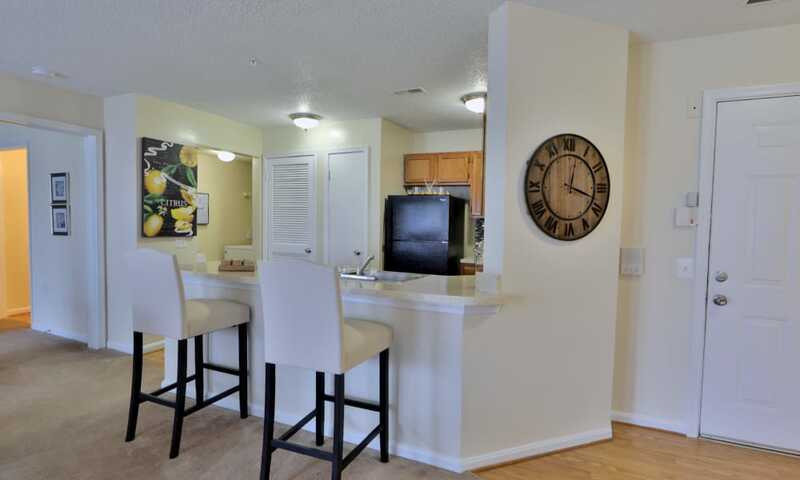 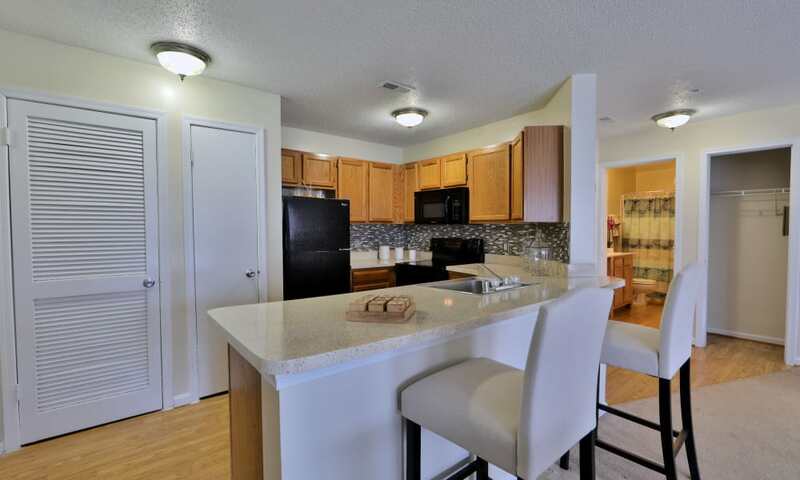 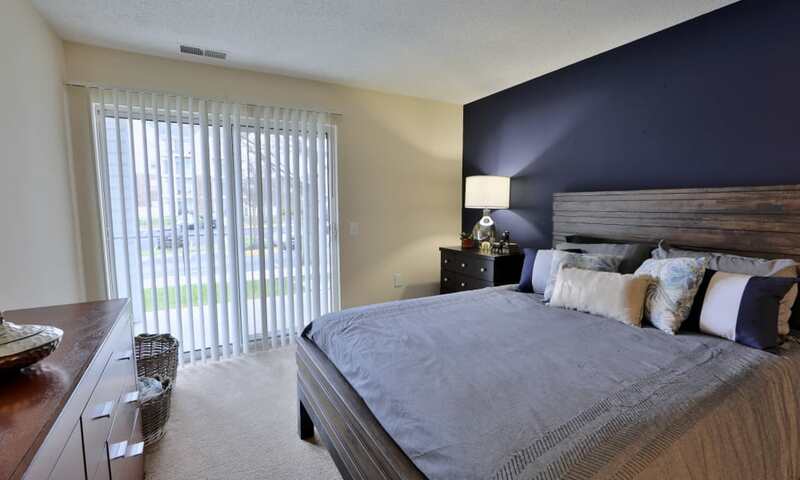 It’s so simple to see yourself living well at The Apartments at Diamond Ridge. 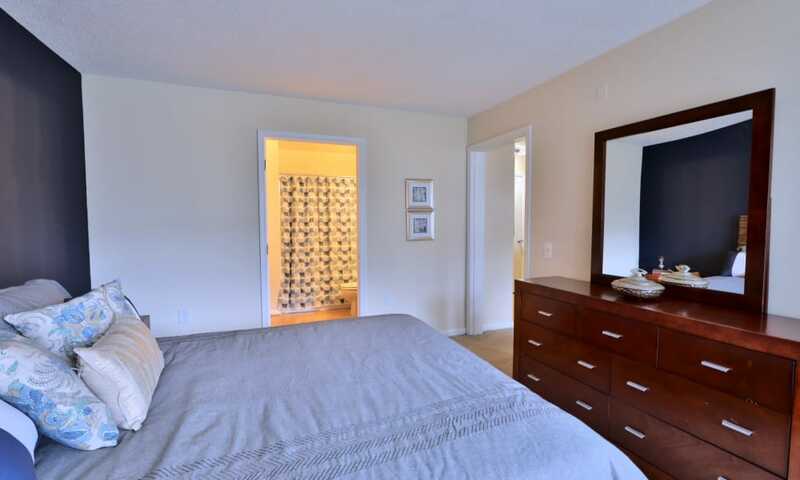 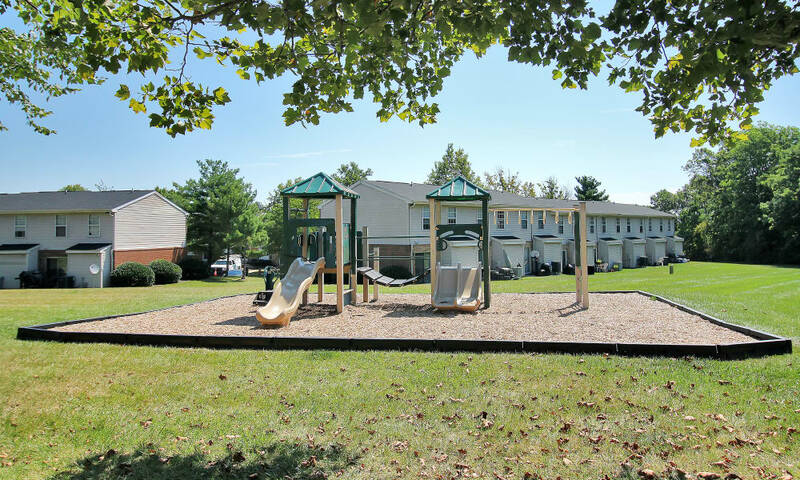 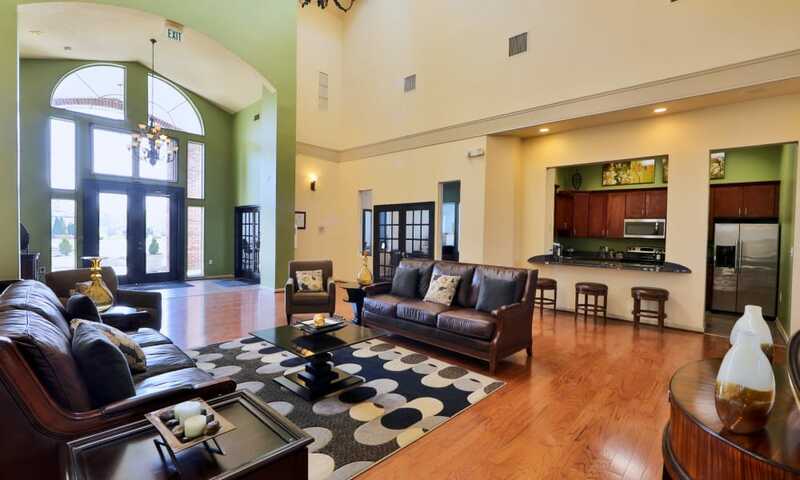 Beautifully landscaped grounds surround our attractive and impeccably maintained community. 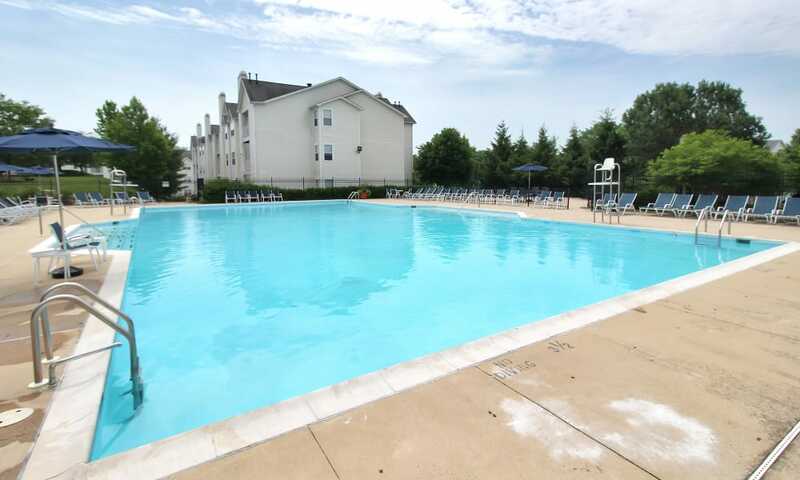 Tour the property to appreciate our two inviting pools and sundecks, playgrounds, and grilling stations. 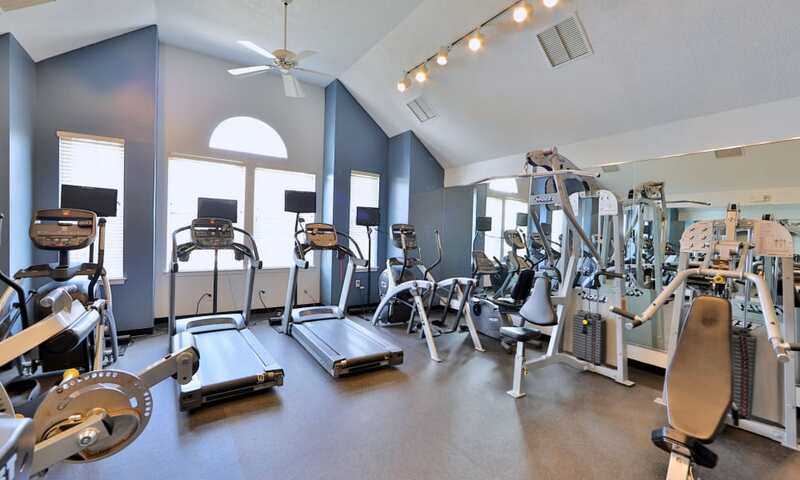 With two gorgeous clubhouses you have multiple places to get together with friends, take in a workout, or to relax and take advantage of on-site WiFi. 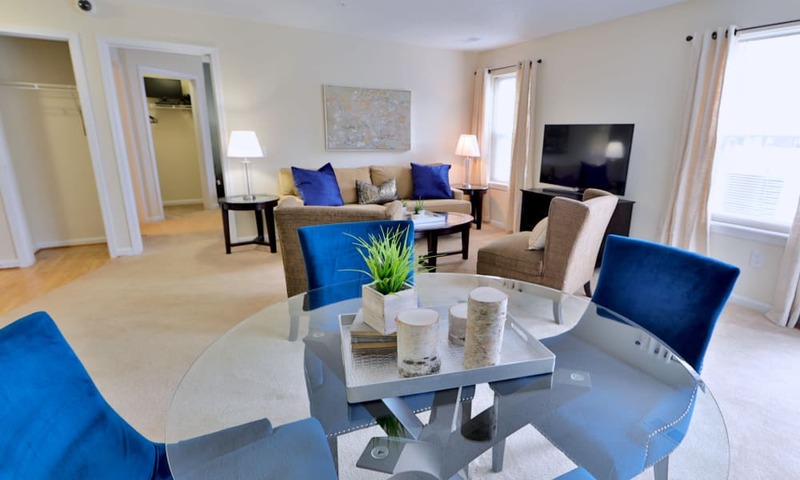 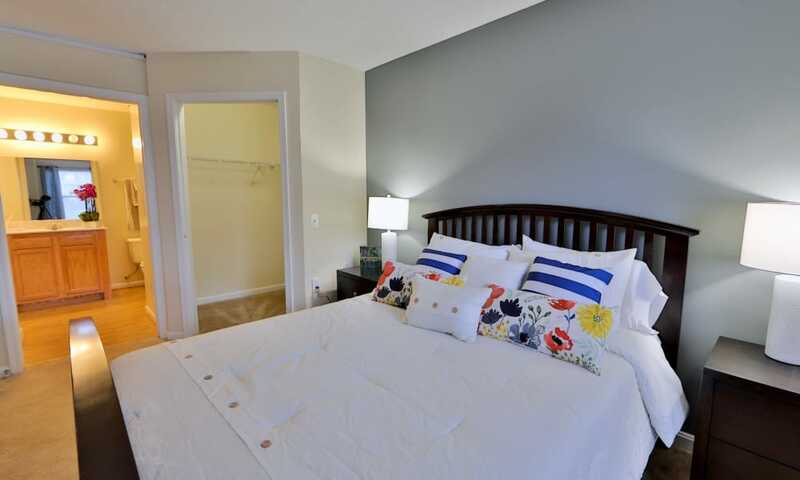 Explore our interiors, stylishly finished and thoughtfully equipped with modern appliances, individual climate control, and an in-home washer and dryer. 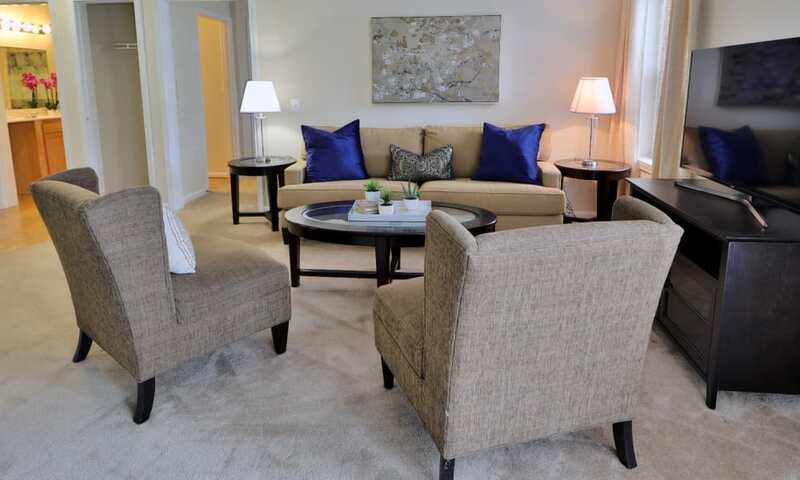 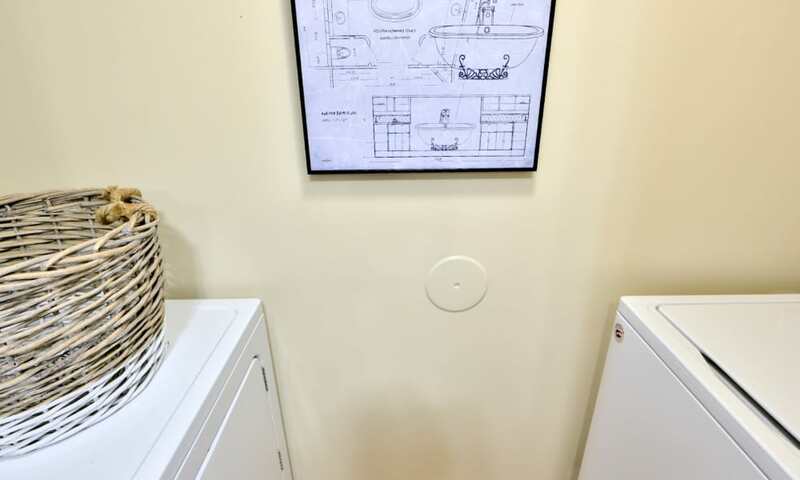 Inviting design, bright roomy spaces, and amenities to enhance your day are just the beginning. 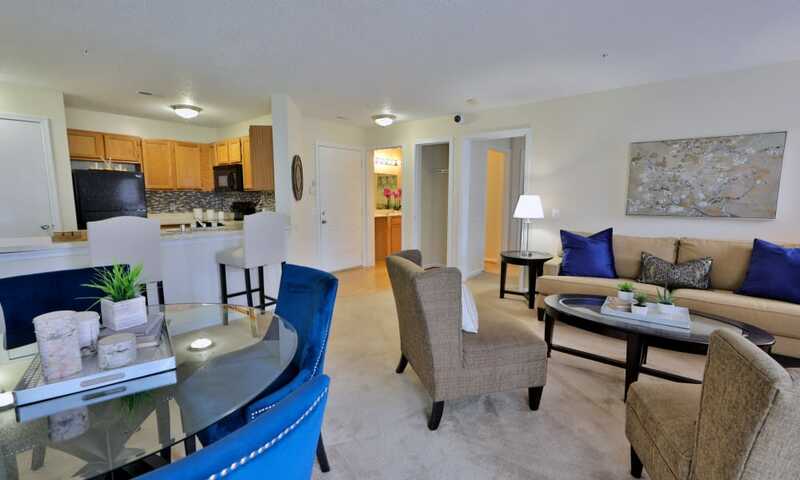 Our promise to our residents embraces customer service that transforms everyday apartment living into something special. 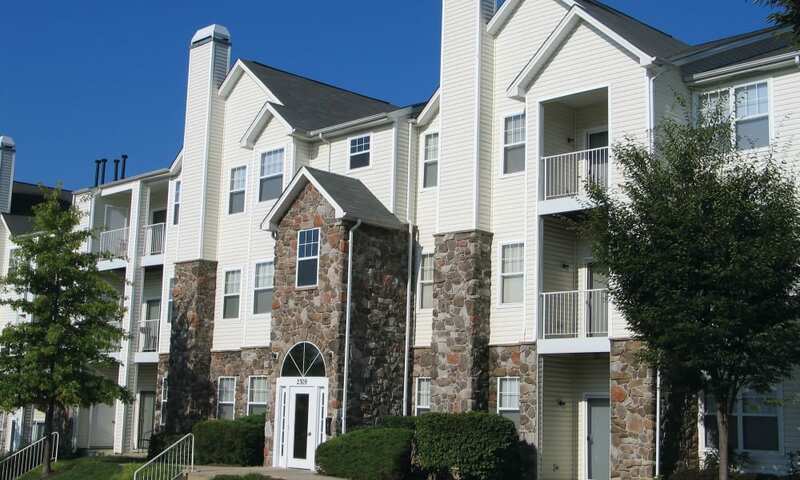 You can count on responsive management, 24-hour emergency maintenance, and exceptional service with a smile. 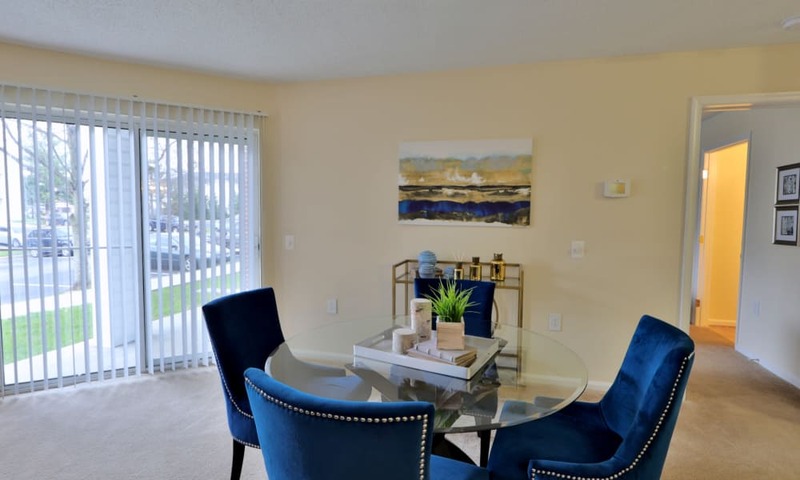 The Apartments at Diamond Ridge meet Morgan Property standards for reliable, comfortable, lovely living spaces that residents are delighted to call home. 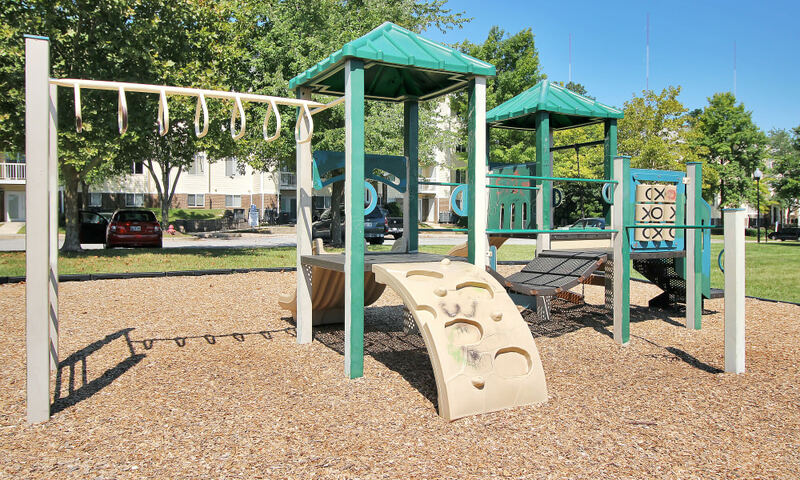 Don’t just imagine living at The Apartments at Diamond Ridge, make your move to an exceptional apartment close to downtown Baltimore, MD. 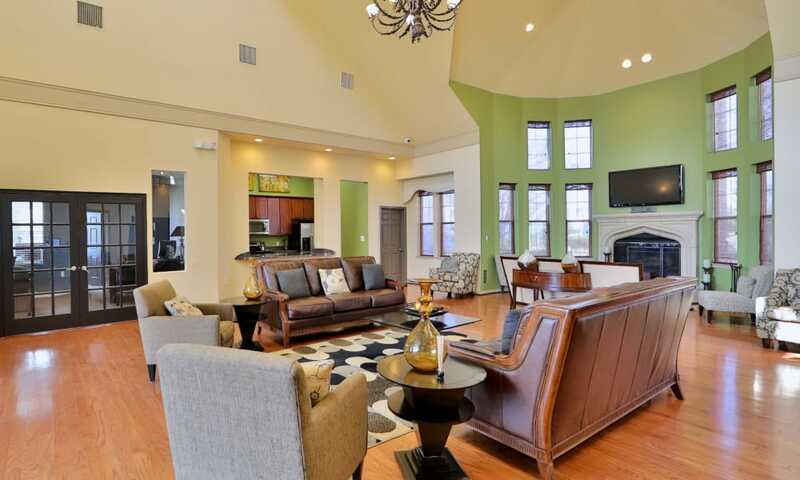 Let us give you the VIP tour today.